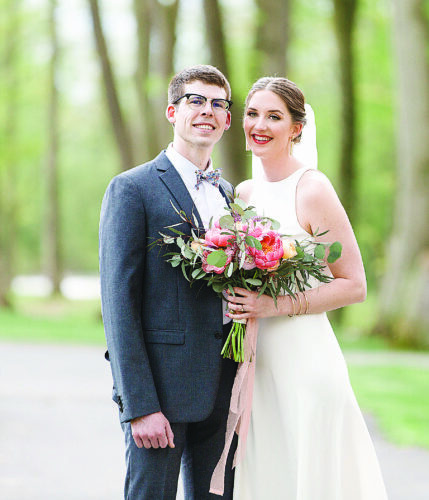 Morgan Kunes and Nathaniel Bechdel, high school sweethearts, were married on Sept. 22, 2018. 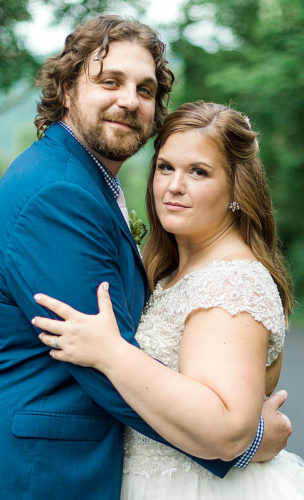 The ceremony, surrounded by nature and loved ones, was held in the woods of the Kunes family home in Beech Creek and was officiated my Pastor Russel Moldovan. 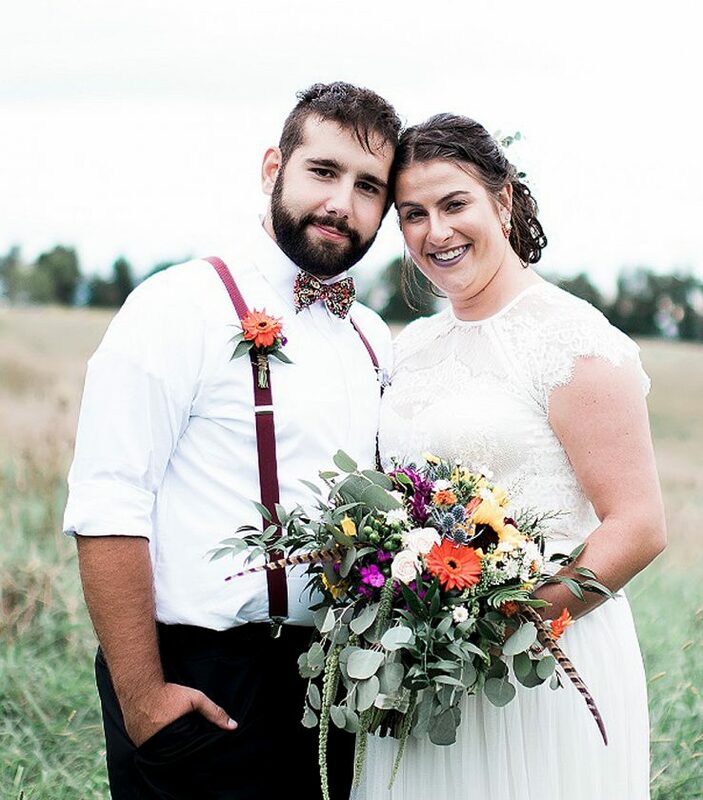 The unique wedding included a theme of wildflowers, a pizza buffet for dinner, and a dessert and candy bar donated by friends and family. For their first dance, they danced to Beautiful Crazy by Luke Combs and together they held their beloved chihuahua, Ollie. 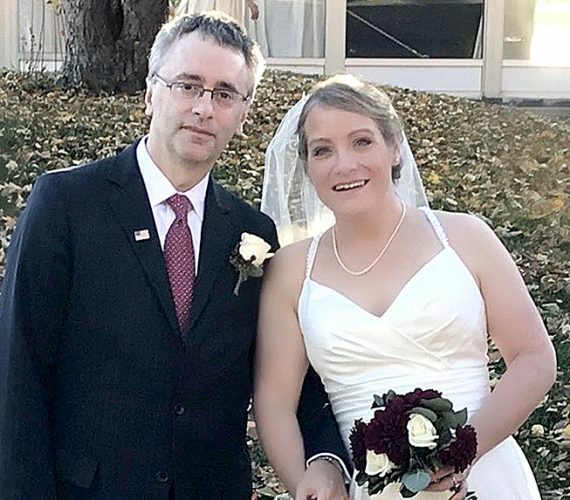 The bride is the daughter of Dan and Nicole Kunes of Beech Creek. The groom is the son of Roger and Christine Bechdel of Mill Hall. 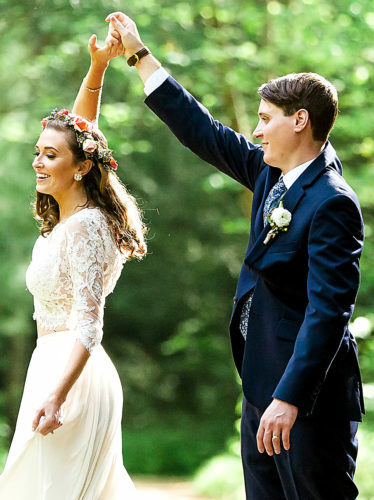 Brittany Kunes, sister of the bride, of Beech Creek, was maid of honor. Bridesmaids included sister, Sarah Kunes of Beech Creek, Jordyn Reilly of Cressona, Ashley Schoenstadt of Gap, and Cayla Treaster of Montoursville. Elijah Bechdel, brother of the groom, of Mill Hall was the best man. Groomsmen included Matthew Jones of Lock Haven, Ian Dorman of Mill Hall, Mark Karichner of Lock Haven, Cole Renninger of Lock Haven, and Blaze Buckwalter of McElhattan. The ring bearers were Morgan’s 2 year-old nephew, Hunter Merrill, and their dog, Ollie. 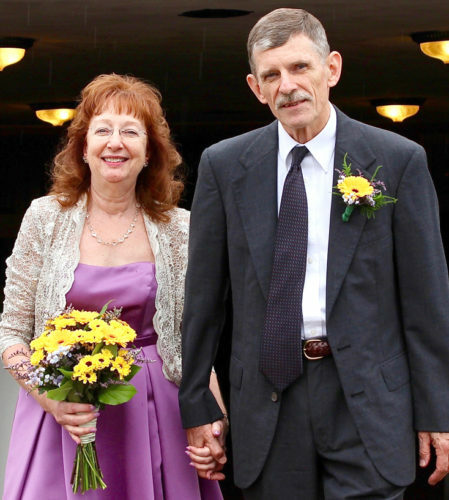 The groom is employed as a long-term substitute teacher in Shippensburg. 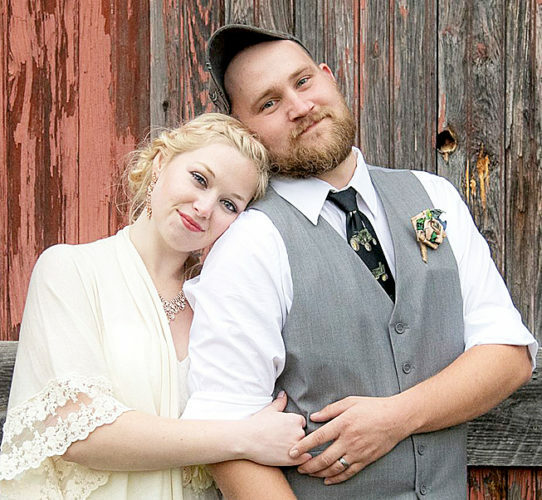 The bride is finishing her last semester in the Master’s Program for Social Work at Shippensburg University. After graduation this May, they plan to travel through the New England states for their belated honeymoon.